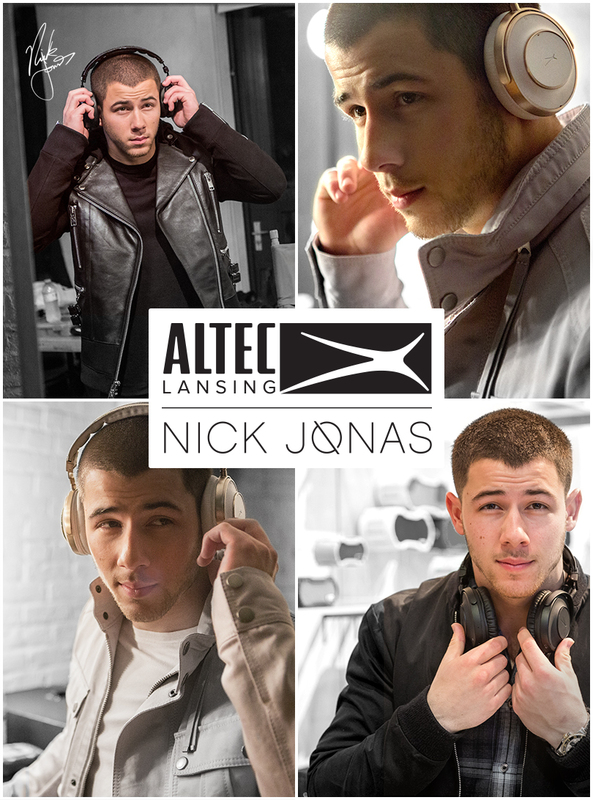 Since 1927, Altec Lansing has set new audio standards in product design and performance. Today, they are gearing up again to set the industry model straight. And they have picked us to usher in their from-the-ground-up rebrand. 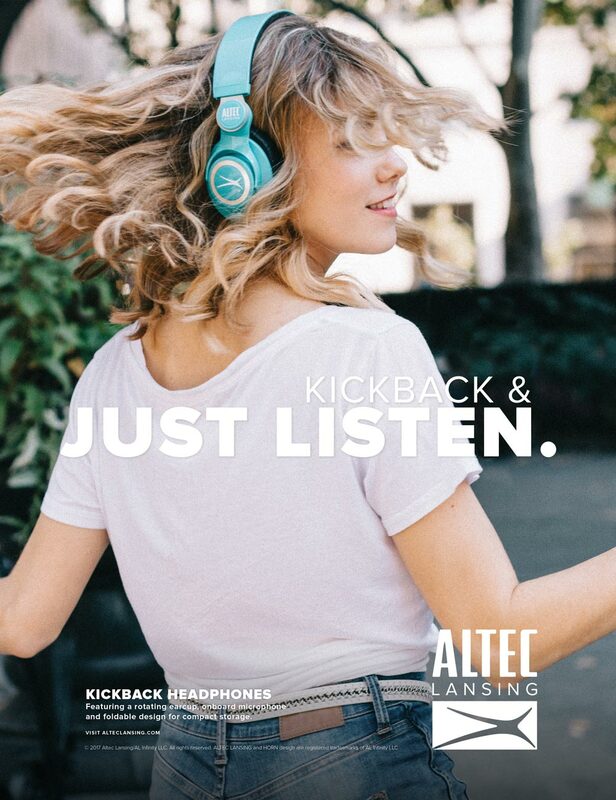 The licensee-targeted Brand Book identifies the brands nexus between trend-setting technology and nostalgia and portrays Altec Lansing with the truth and spirit of their mission. 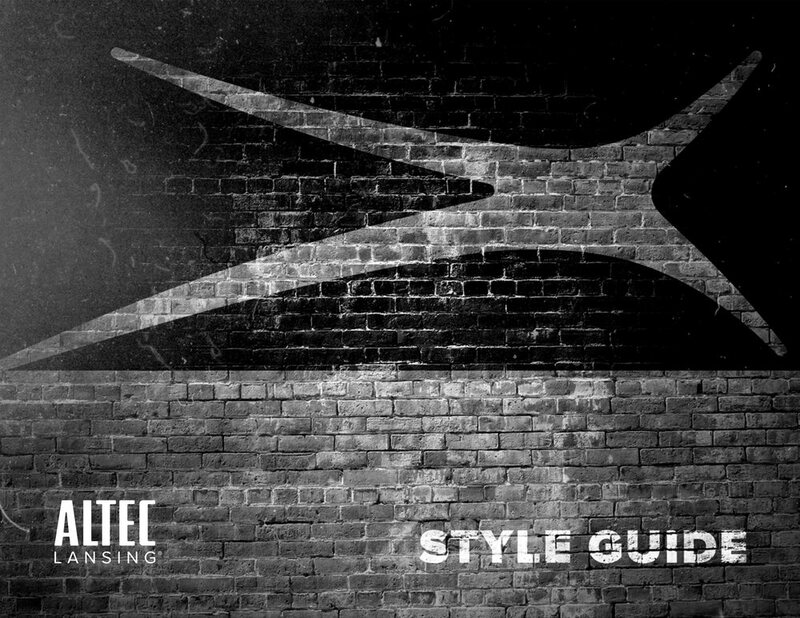 The new image will help them stand out amongst a sea of competitors. 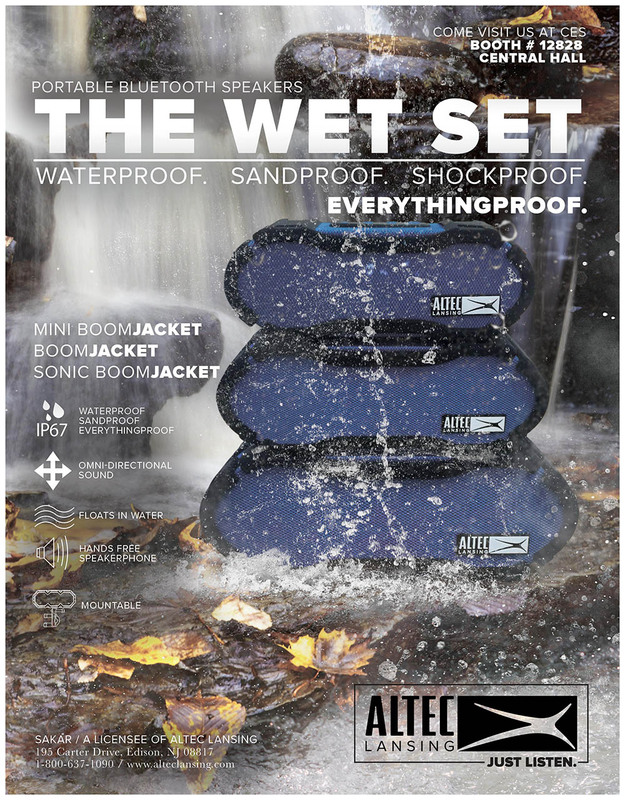 This is Altec Lansing, est. FIRST. 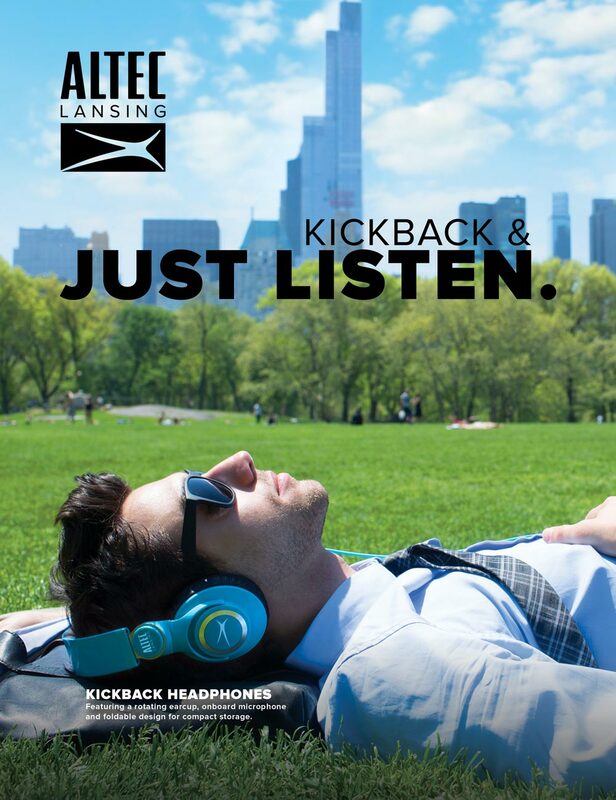 Sirk with Vivitar to create the “We Make Fun” branding approach. 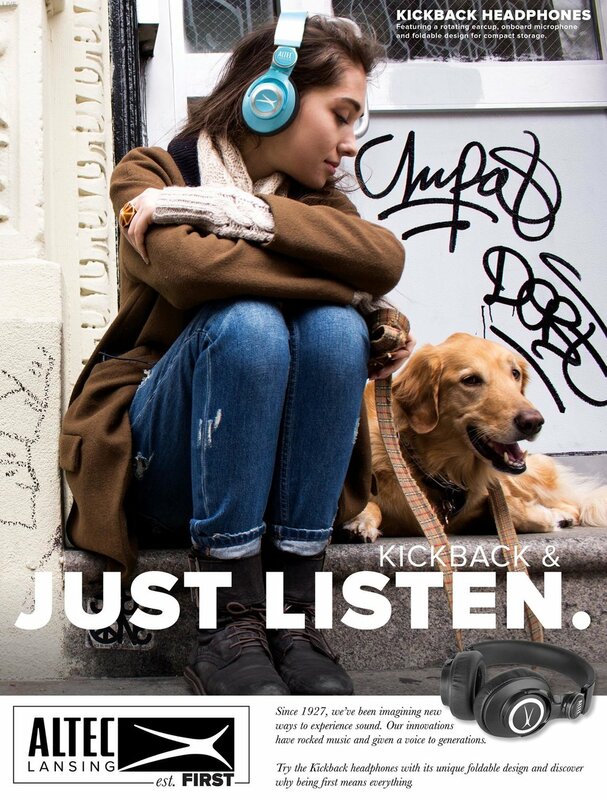 Unveiled at the 2016 Consumer Electronics Show, tech buyers were greeted by a colorful, warm, and playful brand, which is a departure from the emphasis of style and functionality usually seen in consumer electronics advertising. Take a look at videos developed for the re-brand. 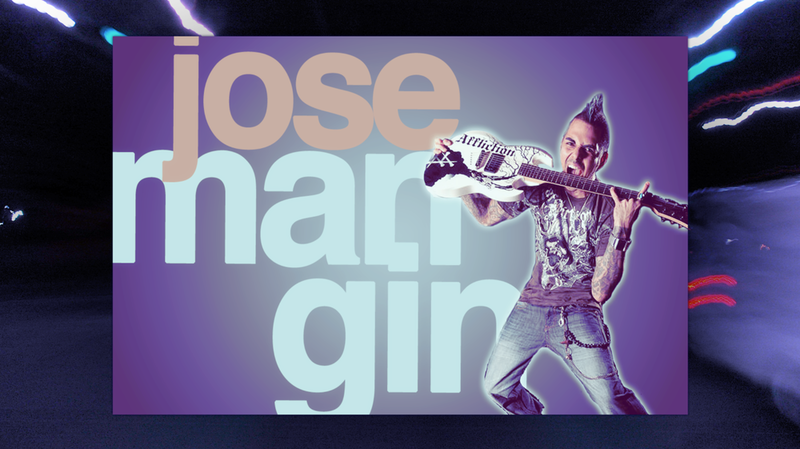 Sirk developed the branding for the new Aspira A Mas hispanic targeted insurance products for the IHC Insurance Group. To support the branding Sirk produced the website and a a series of spanish language commercial spots to recruit bilingual speakers to become insurance brokers. 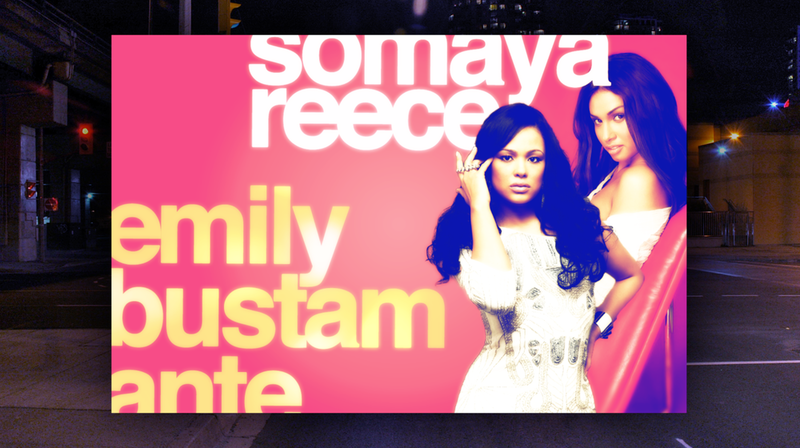 The successful campaign aired on NBCTelemundo. 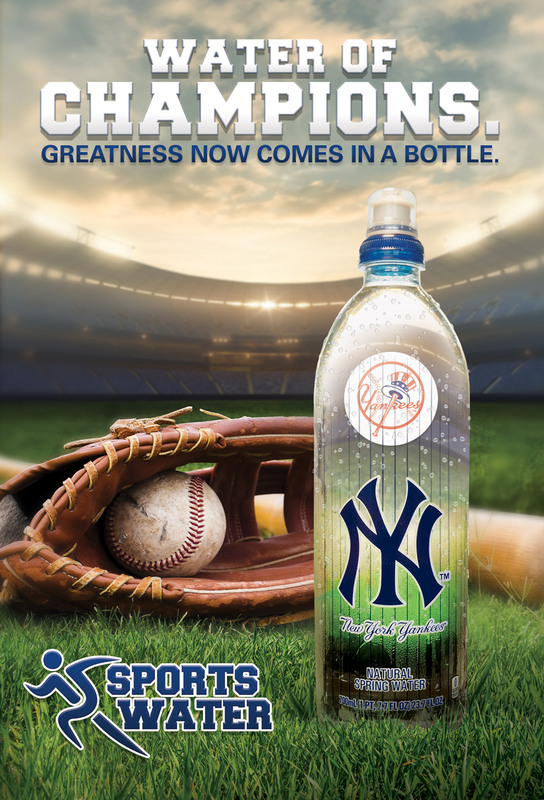 Sirk produced the marketing assets and developed the slogan, "Greatness now comes in a bottle," for the new high quality water from Sports Water branded for the legendary New York Yankees. 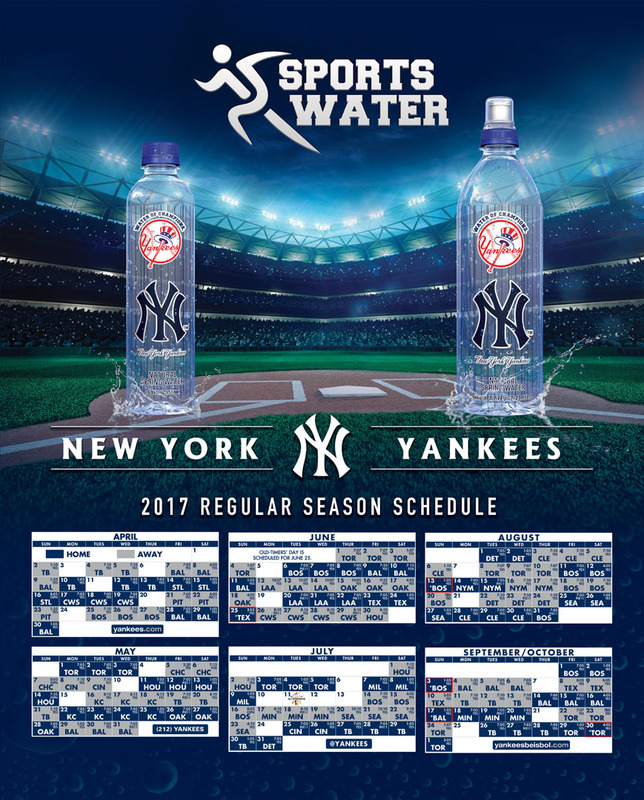 The new brand lives up to the Yankee standard of excellence by bringing the purest, freshest, and cleanest tasting water. 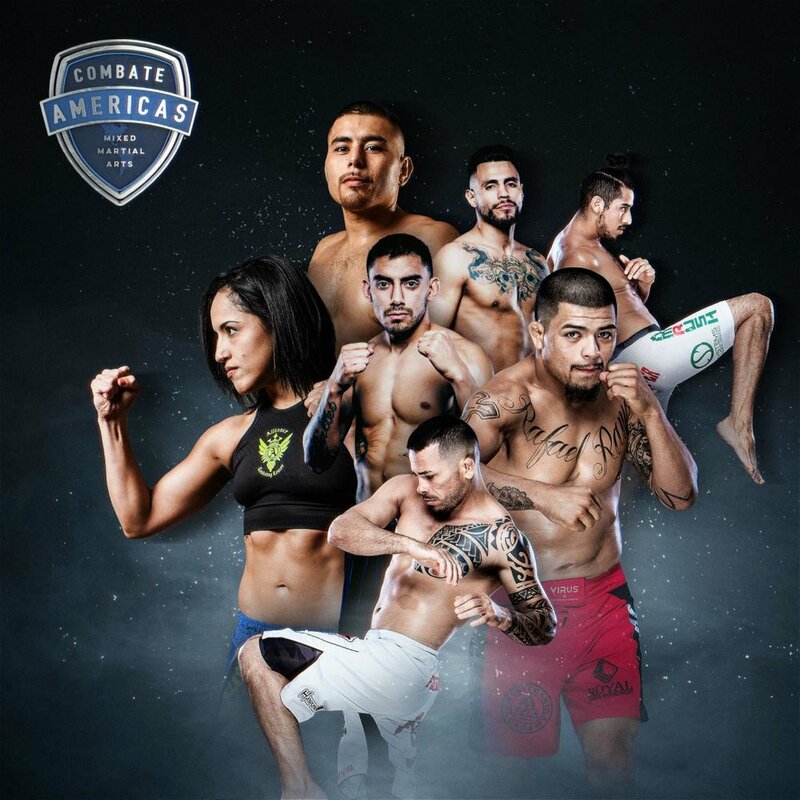 Combate Americas is the first U.S. Hispanic Mixed Martial Arts (MMA) sports franchise in history, designed to build Latino fighting champions and serve Hispanic fans, one of the world's most avid groups of prize fighting enthusiasts. 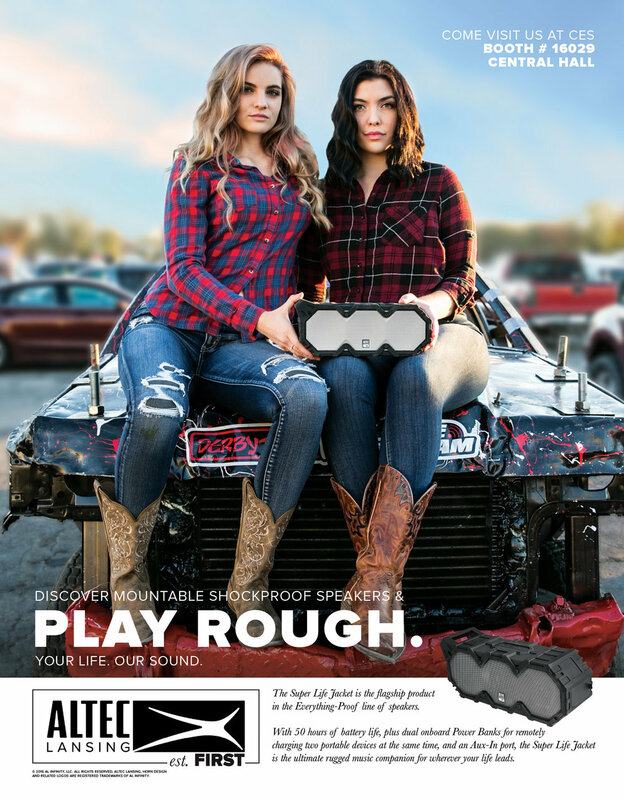 Sirk’s has collaborated with the Combate Americas to create original artwork and branding elements from event posters to the championship belt to the broadcast design package. 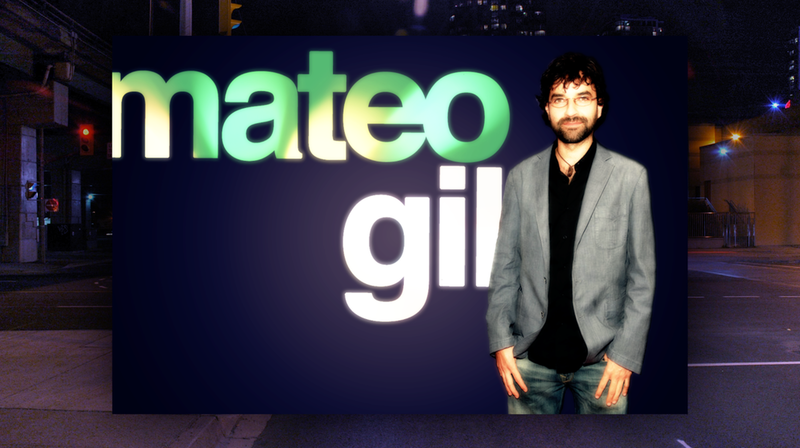 When NBC Telemundo's late night talk show Tu Nite con Lorenzo Parro needed an on-air branding package they came to Sirk. Comedian Lorenzo Parro hosted the fast-paced program, featuring celebrity guests, live musical performances and fresh comedy sketches. The branding needed the same type of colorful energy and Sirk delivered a fresh look that featured the weekly guests against the backdrop of the energy of New York City.